Our newest innovation. Wundersole treats heel spur and foot pain. 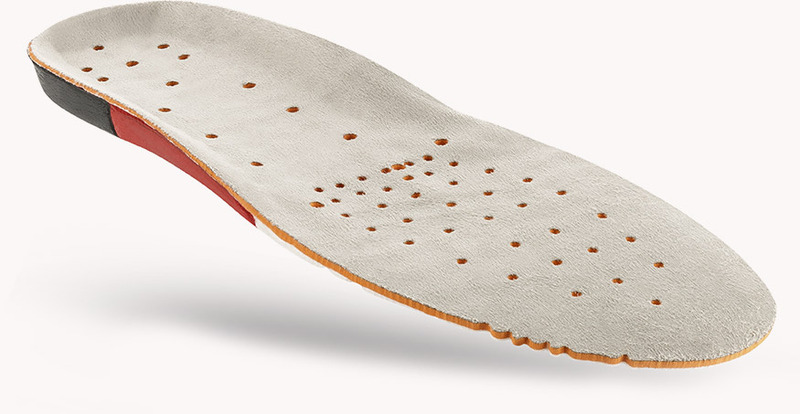 It enhances air circulation inside the shoe and promotes blood circulation. Perfect for every day use, active sports. For relieving the heel, tendons and ligaments, with each step. The non-slip microfiber material keeps your feet from sliding forward. Especially during hiking. To stabilze your foot position. Air holes and air vessels generate an active air circulation inside the shoe. 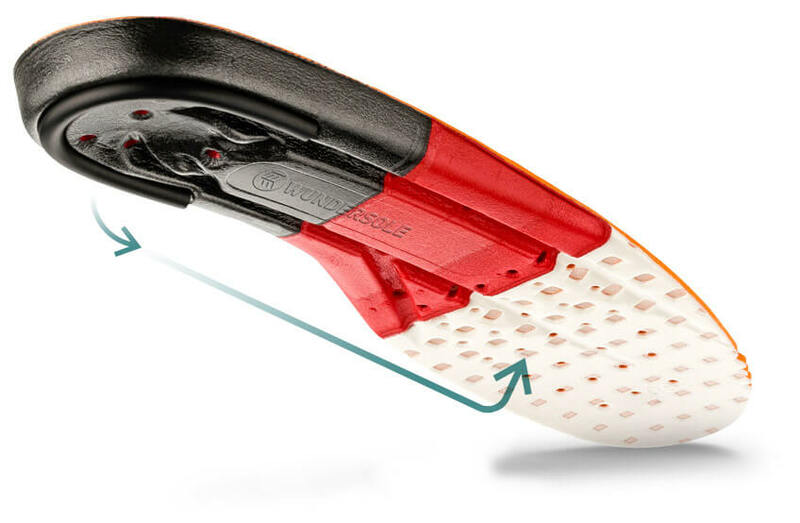 Shifts your weight away from the heel and decreases pressure. Improves comfort and maintains performance..